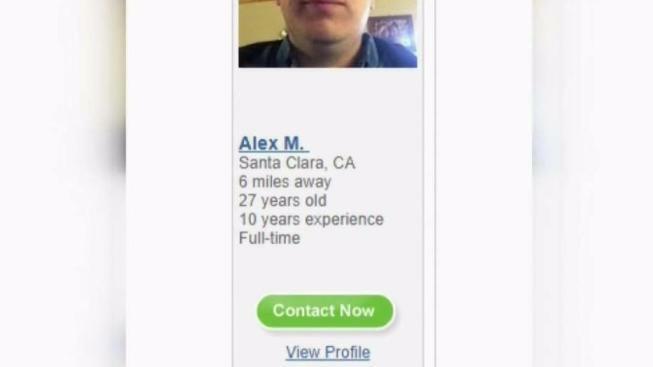 A South Bay man gained the attention of police agencies after being on several babysitting sites with different profiles including Care.com. Damian Trujillo reports. A South Bay man gained the attention of police agencies after being on several babysitting sites with different profiles. He appears as 24-year-old Victor M. with four years of experience on one site and as Alex M. with 10 years of experience on another. Authorities found two other profiles from the same man on two other babysitting sites, one being the popular Care.com. The company said they spoke with local police and are in the process of removing the man’s profile from its site. “We have a dedicated safety team that reviews every care provider profile for suspicious and inappropriate content and investigates job posts, profiles and messages that are flagged by members as objectionable,” the company said in a statement. Other sites like Sitter.com alert parents to conduct their own background checks before hiring anyone. Police say the bottom line is parents should always know who is going into their home and who might be taking care of their children.